The poor man's "Bao Dai"? 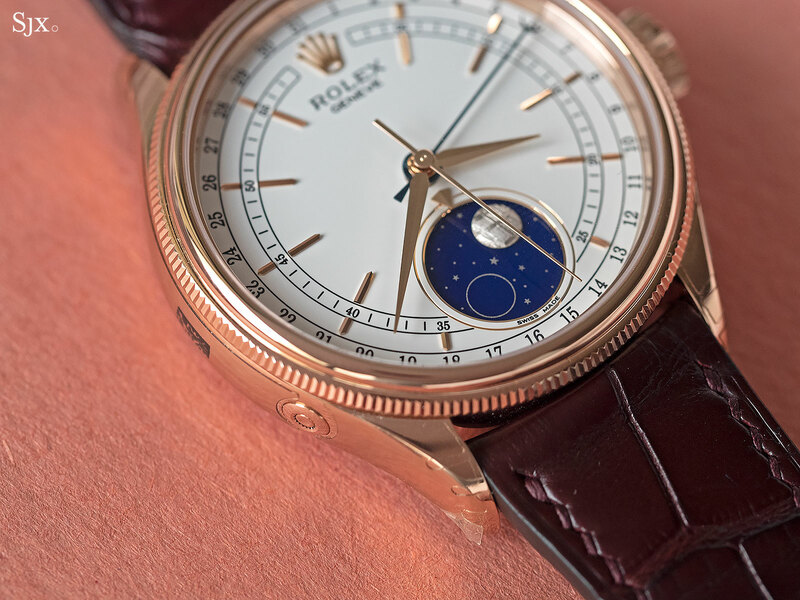 For much of its history, the Rolex Cellini line has been little loved. They had esoteric names – Danaos, Cestello and the radioactive Cellinium come to mind – and watches cases that were not Oysters. 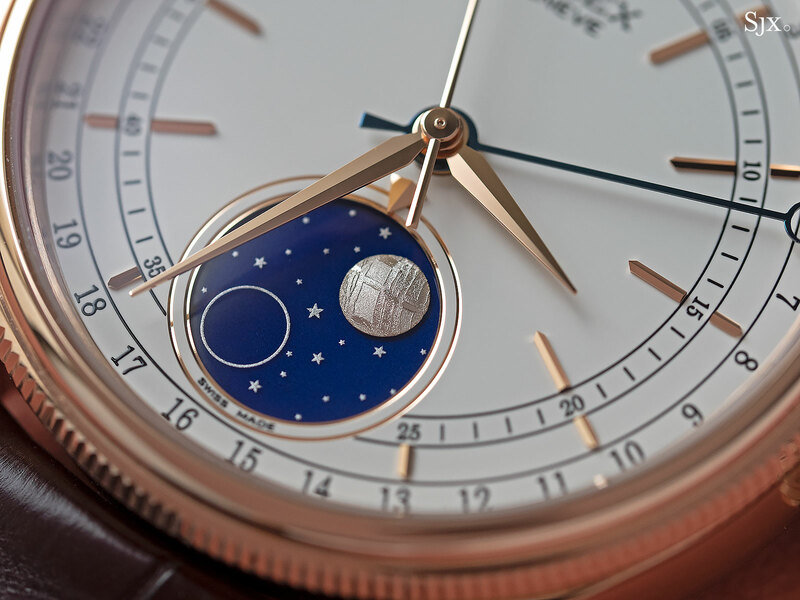 Enter the Cellini Moonphase, the least Cellini-esque Cellini ever. 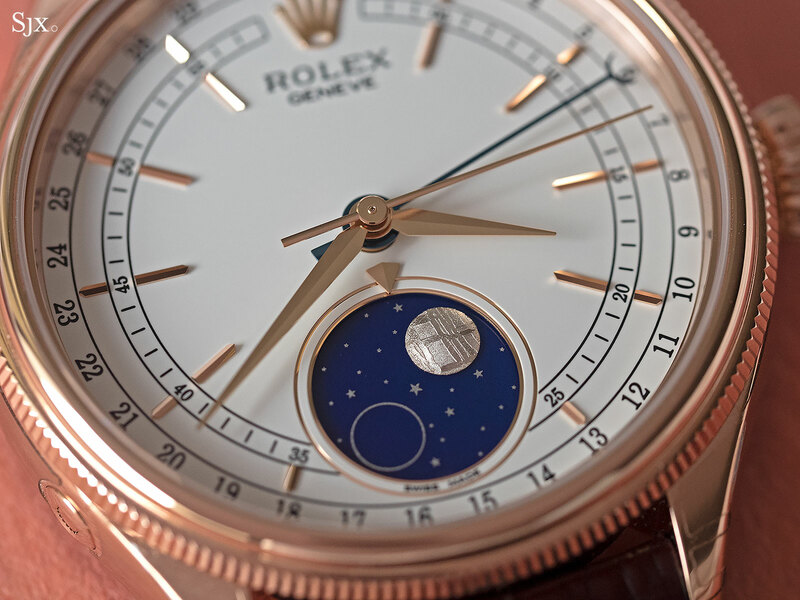 Introduced last year, the Cellini Moonphase was the first Rolex with a moon phase since the 1950s. That should have been a big deal. Rolex has banished the italicised “Cellini” on the dial, making the Moonphase the only Cellini that isn’t labelled as such. 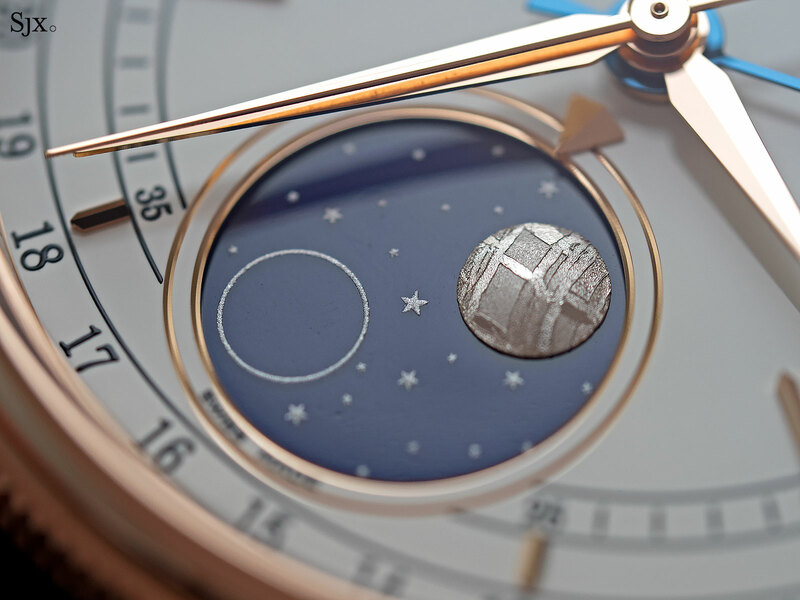 Name calling aside, the Cellini Moonphase is actually a strikingly well executed watch. In fact, it is practically an Oyster in all but name. The 39mm case is well proportioned, verging on being thick but not quite. It is also typical Rolex Oyster in form – a tonneau shape with a round bezel, built with outstanding rigidity and robustness. Its origins are also evident in the profile, with the lugs tapering downwards to a pointed tip. The case is also water-resistant to 50m, not quite Oyster territory but close enough. 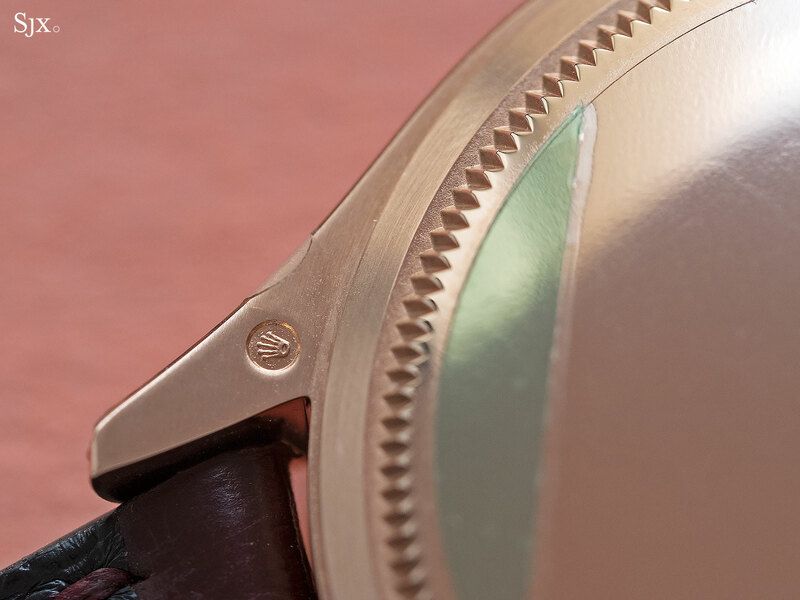 Both the bezel and case back have signature Oyster fluted rims, while the domed back is reminiscent of a Rolex “Ovettone”, the largish 1950s watches that were close relations of the Datejust. The vintage feel extends to the crown, which has a slight onion shape. The sapphire crystal is slightly domed, but it’s so slightly as to be almost imperceptible. An obvious dome would have contributed to a more retro feel. Even the recessed pusher for the moon phase is robustly constructed, surrounded by a raised lip, presumably to prevent the stylus from sliding when setting the moon phase. 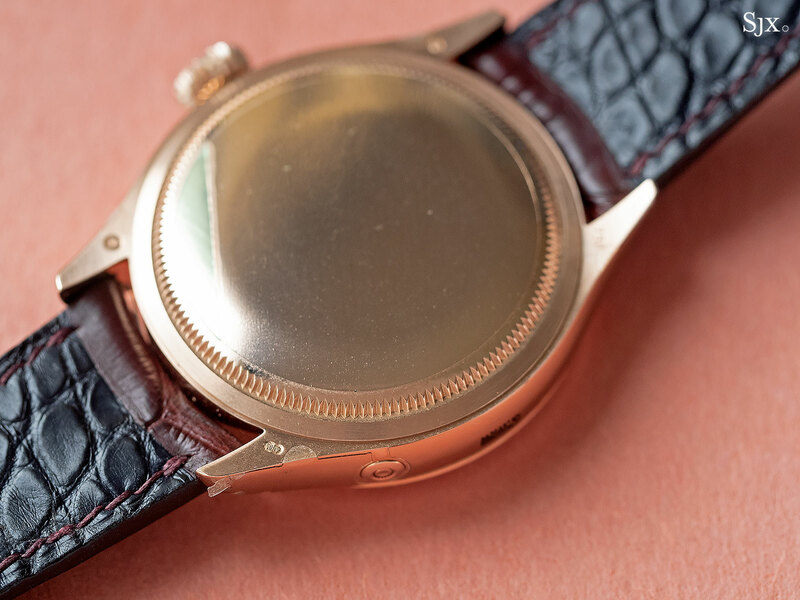 Like nearly all current Rolex cases, it is entirely mirror finished, unlike the earlier generations of cases that had contrasting brushed and mirrored surfaces. While the uniform surface is easier to refinish during servicing, it isn’t quite as refined as a varied finish. But the best part of the watch is the dial. To start with it is well proportioned, with the chapter rings and moon phase properly placed, without any clumsy overlapping. That’s not just good design, but it also means the movement was designed to fit the case and dial. The surface is a glossy white lacquer, with exceptionally crisp printing, right down to the serifs of the numerals. 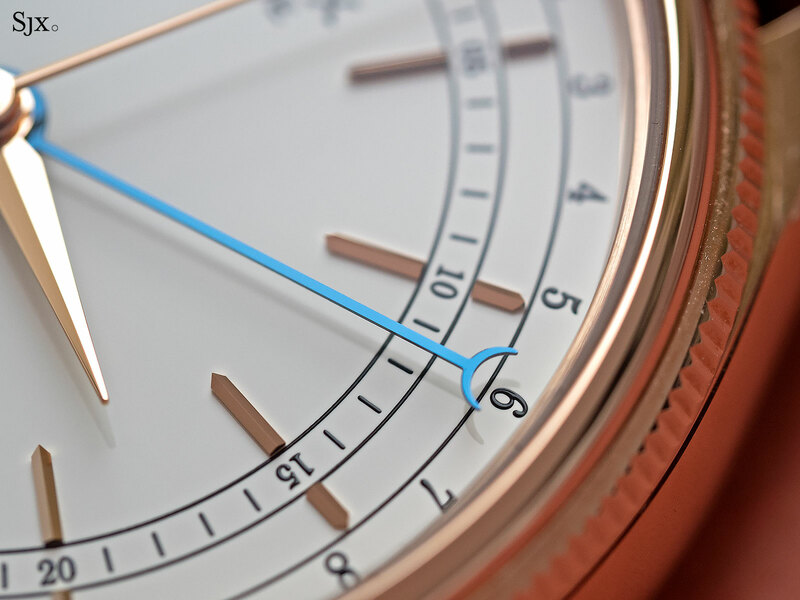 Like all other Cellini watches, the minute track intersects the baton hour markers. At first glance it feels unconventional, but it settles in well. And it also makes sense, since it puts a border between the date and minute tracks. The baton hour markers are notable for being split lengthwise, yet they line up perfectly. 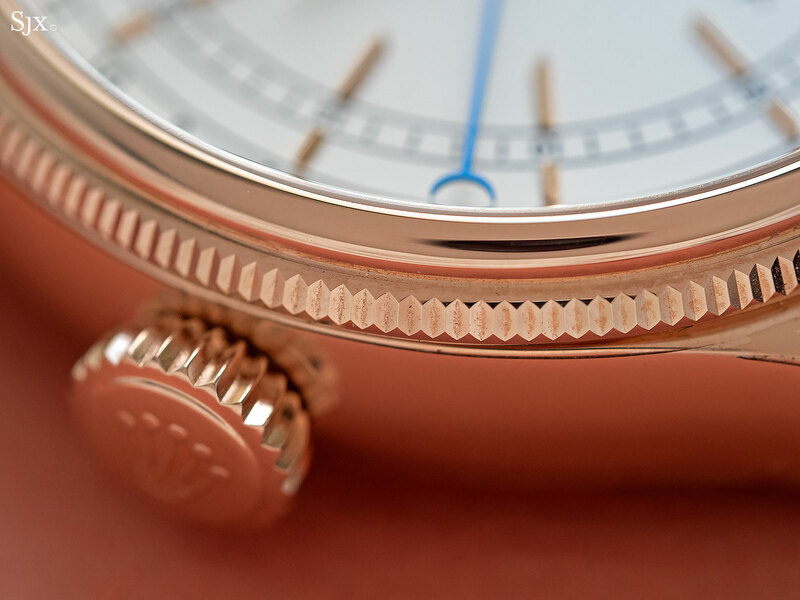 The narrowness of the markers, which are 18k pink gold, means they are adhered to the dial rather than attached with pins, and the perfect alignment would imply they are applied mechanically, rather than by hand. The result is fine, yet precise. The dial design feels radial, a sensation enhanced by the four hands in the centre. All the hands are 18k pink gold, save for the blued steel pointer for the date. 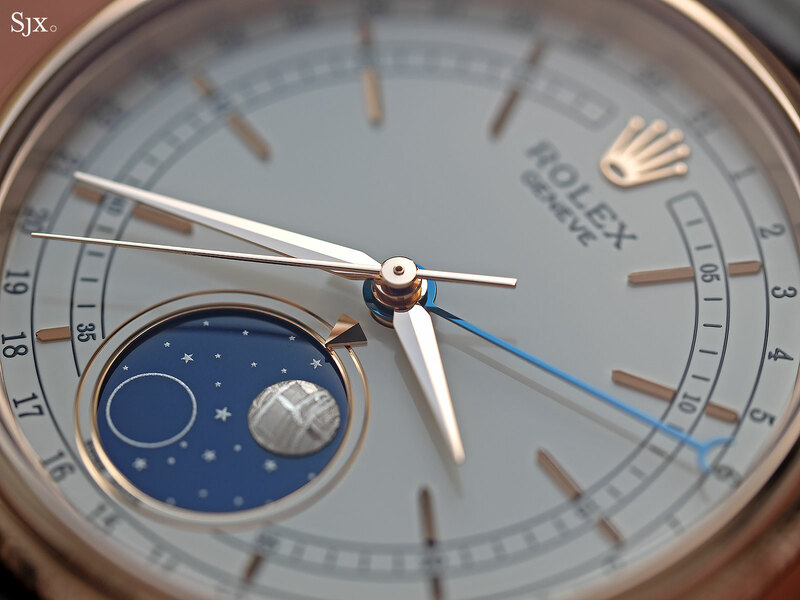 Naturally the highlight is the moon phase at six, smartly done in a combination of materials. The blue disc is fired enamel, evidenced by the slight unevenness of the surface visible under magnification, while the stars are printed in a granular metallic lacquer. 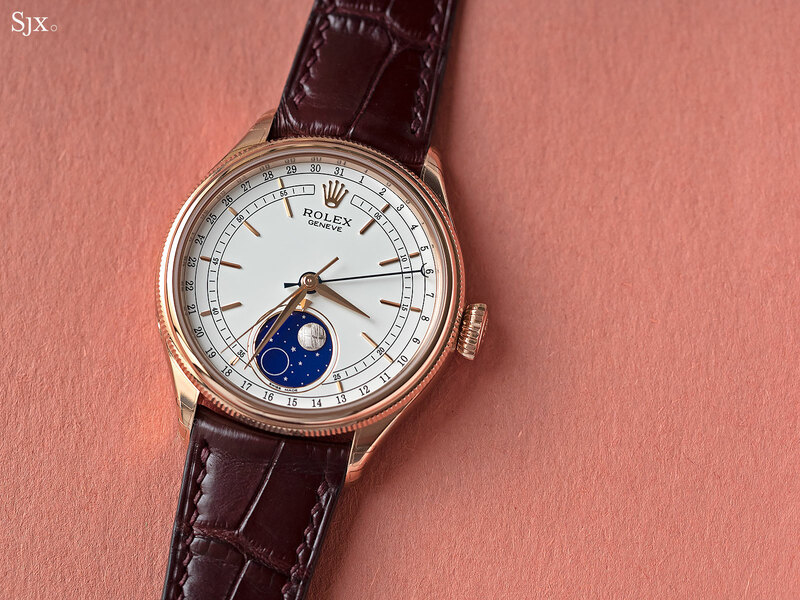 The enamel disc is an unusual but pleasing old-fashioned choice of material, given Rolex’s inclination towards technology. The miniature moon jumps out, being strikingly silver thanks to the rhodium plating. 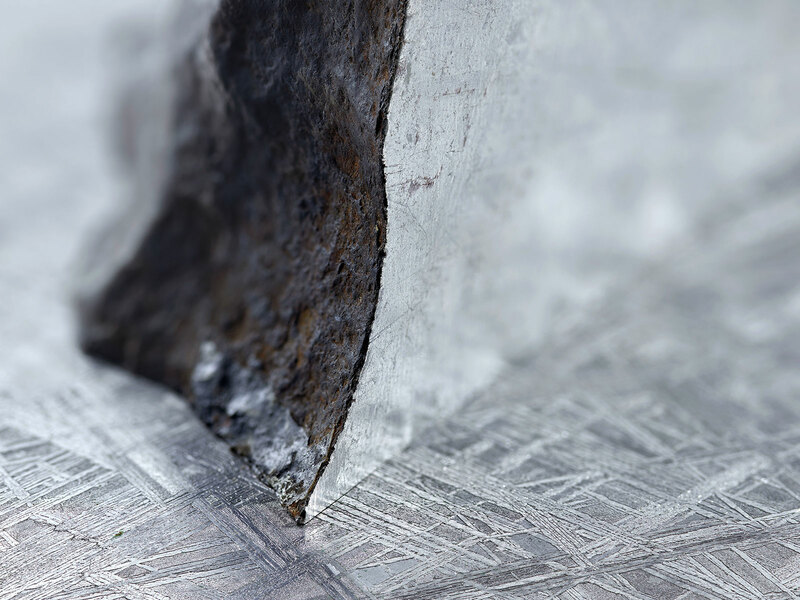 It’s made of meteorite that’s been cut and then etched with acid to bring out the streaky Widmanstätten pattern of the iron crystals that make up the material. 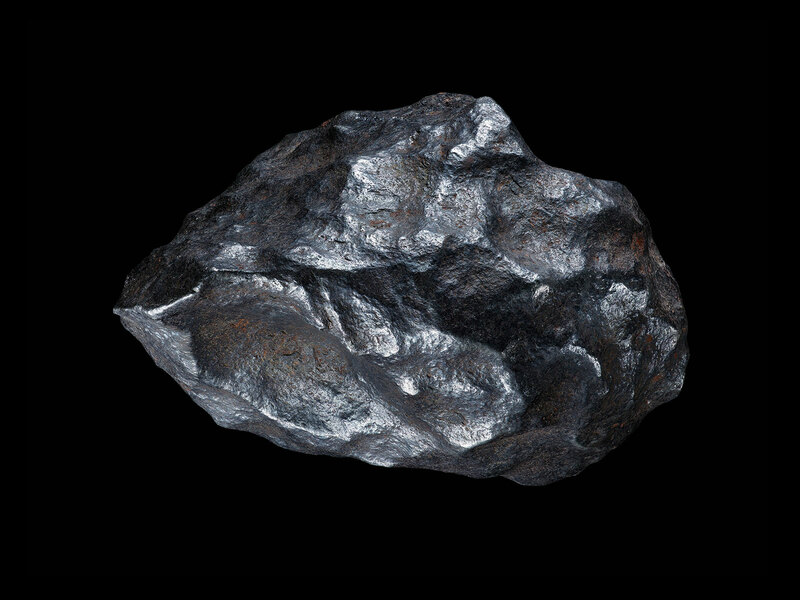 It’s worth pointing out the meteorite moon is domed, rather than flat, making it an impressive bit of micro-machining. Functionally the watch is straightforward. 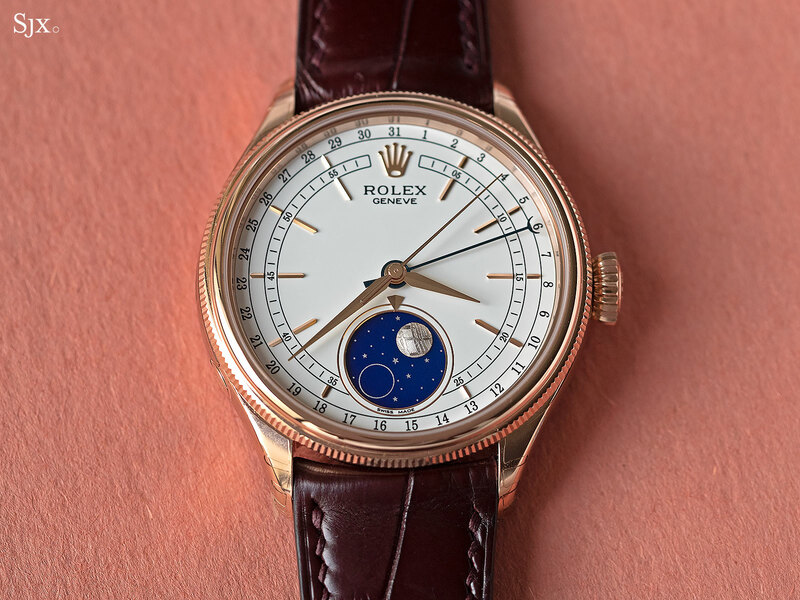 The moon phase is adjusted via the pusher at eight o’clock – being able to do it via the crown would have been a welcome addition – and is accurate to a day in 122 years, which is standard in watchmaking. The cal. 3195 is self-winding and a Superlative Chronometer, meaning it’s been tested as a movement by COSC, and then again as a complete watch by Rolex. Superlative Chronometers are rated to an impressive -2 to +2 seconds a day, no doubt a triumph of the remarkable engineering and manufacturing at Rolex. The power reserve is 48 hours, a number that’s practically the industry norm, but not as useful as the three days of the latest generation Rolex movements, like that found in the new GMT-Master II with Jubilee bracelet for instance. 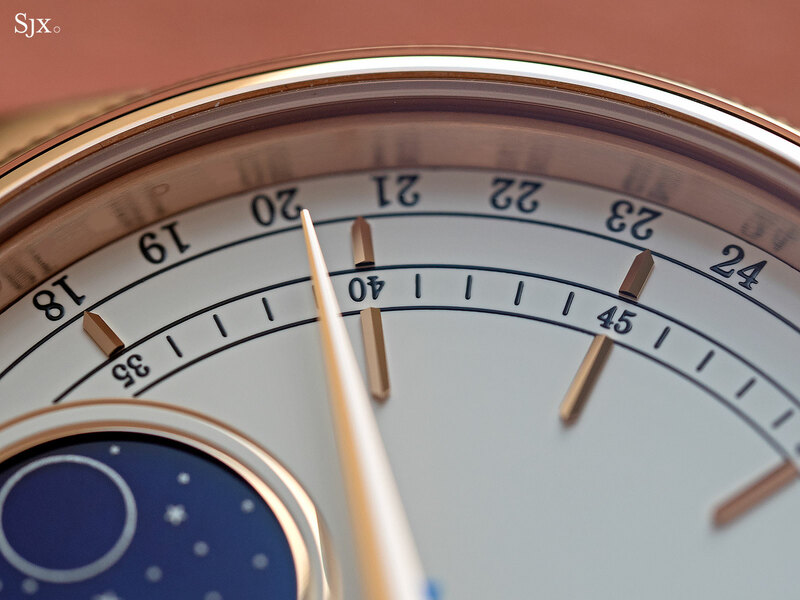 Conveniently for frequent travellers, the hour hand is independently adjustable; that is also the method to set the date, both backwards and forwards. This means the time zone can be changed without affecting the time-setting. 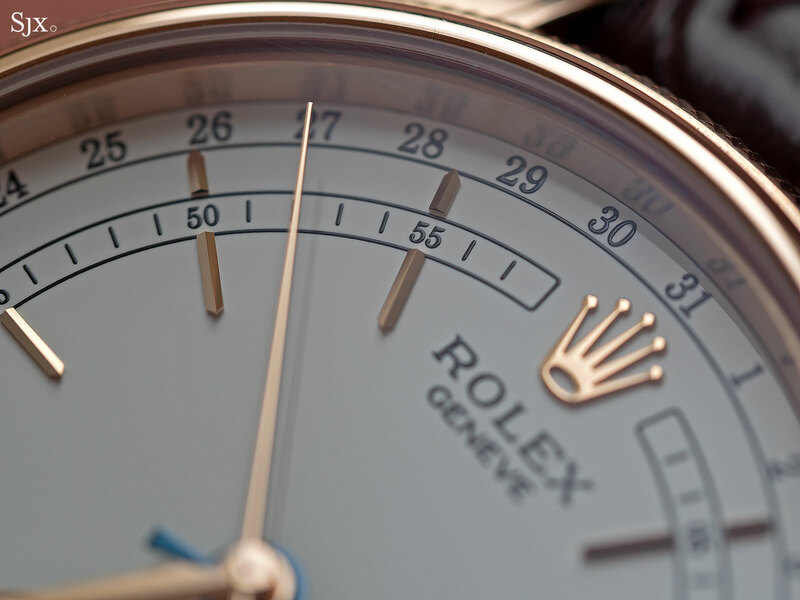 But as with other Rolex watches with a second time zone hand, there is the slightest degree of play in the hour hand. In most other watches it doesn’t matter, since the hands are large, as are the hour markers. 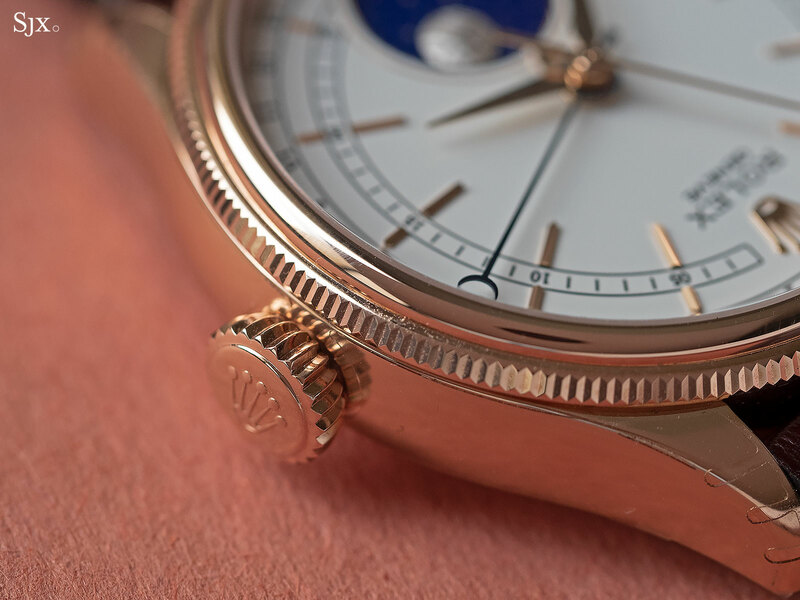 But on the Cellini Moonphase the lance-shaped hand ends in a sharp point, while the hour marker is equally narrow, meaning that the time has to be set carefully to so as to line up the hand and marker. Like the watch case, the folding clasp, dubbed Crownclasp, is sturdily built and of top quality, closing with a crisp click. That being said, its ergonomics are not the best. The blades of the clasp are longer than the average folding buckle, which means it doesn’t sit as well. And the stock strap is slightly plain, being a dark brown that doesn’t do much for the watch. The strap pictured is a custom burgundy hide that complements its colours better. The final nit to pick is the box. The stylus for the moon phase is delivered in a small plastic cylinder, but the box lacks a recess to fit the stylus. It’s only worth a mention because everything else is so well thought out. 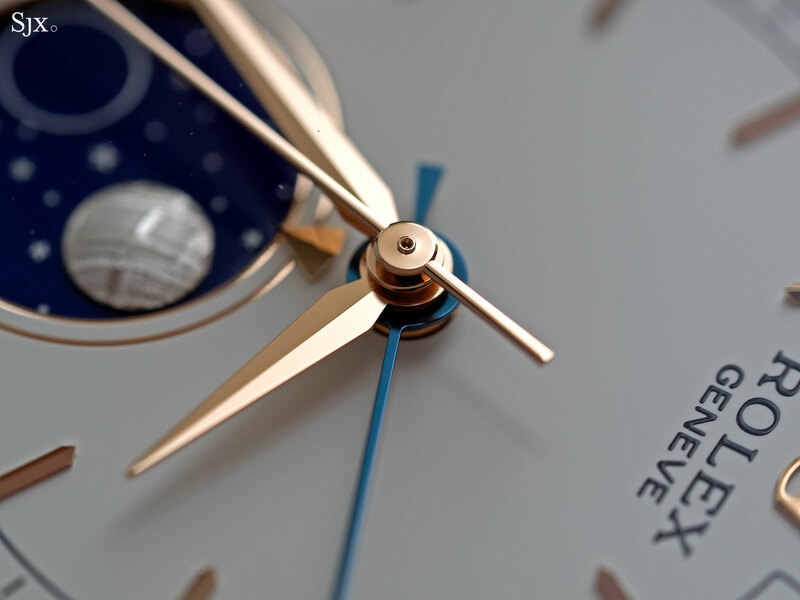 The qualities of the Cellini Moonphase are overwhelmingly positive. Its relative lack of desirability boils down to the name and unfair perception. Imagine a watch exactly the same, except named the Oyster Perpetual Moonphase and paired with a Jubilee bracelet. Or take it a step further and do it only in stainless steel. Perhaps that idea has crossed someone’s mind at Rue François-Dussaud; it might sell rather well.